The Royal Sovereign High Speed Currency Counter with Counterfeit Detection RBC-5000 saves time and money. 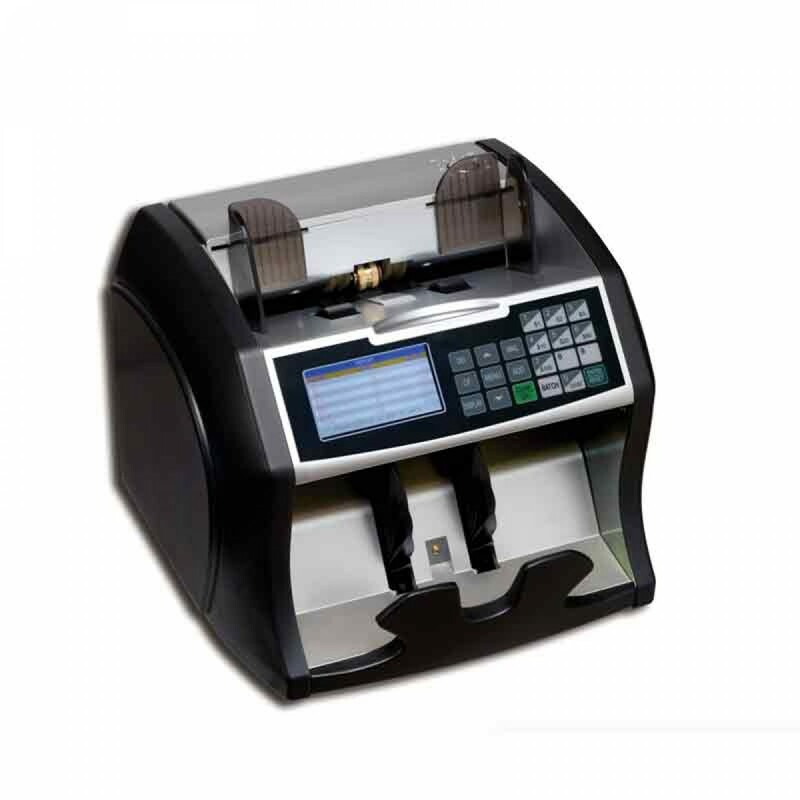 Royal Sovereign's RBC-5000 commercial quality electric bill counter features fast counting speeds great for small, medium, and large businesses! High speed counting makes bill counting more efficient while cutting down on accounting errors. It can also be adjusted to counts bills at four different speeds 800, 1,200, 1,600 and 1,900 bills per minute to accommodate differing bill quality and conditions saving you time and effort. 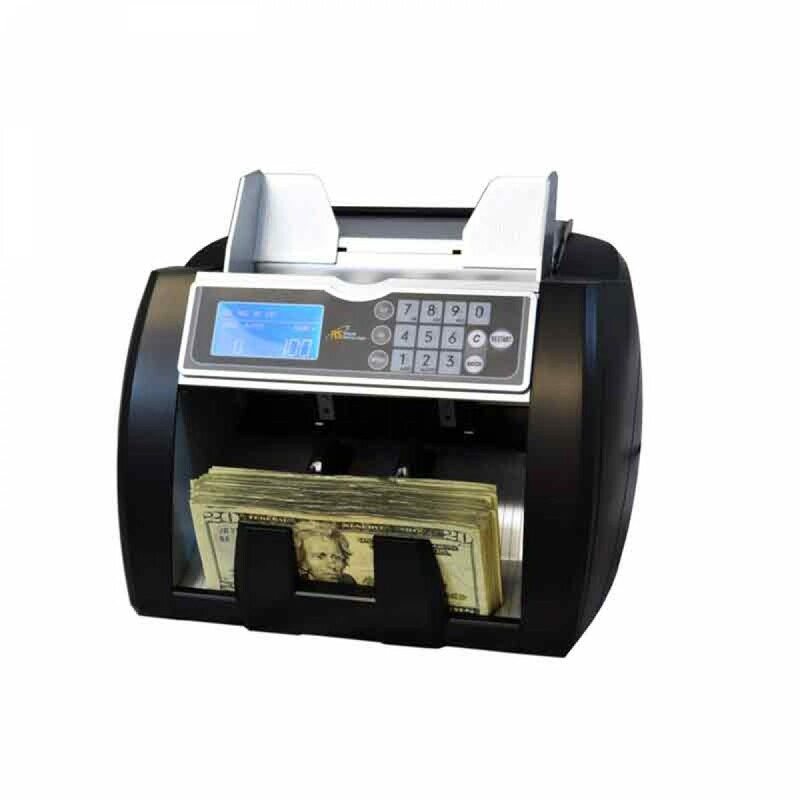 The Ultraviolet (UV), Infrared (IR) and Magnetic (MG) counterfeit detection systems will help catch any counterfeit bills. Its front-load hopper can hold up to a hefty 300 bills. This model also comes with batch and add mode.